After a planned meeting at International Olympic Committee (IOC) headquarters in Lausanne, the Rome 2024 Olympic bid committee claims to have gained “renewed energy” to continue with the campaign to host the Olympic Games. Rome, along with rivals Budapest, Los Angeles and Paris met with IOC officials to discuss “administrative and financial management” as part of the “Part 2: Governance, Legal and Venue Funding” phase of the Olympic bid process. The Italian delegation was directed by Diana Bianchedi, General Coordinator for Rome 2024, Simone Perillo, International Relations Manager, Francesco Romussi, Venue Planning Manager, Claudia Cariati, Finance and Control Manager, Roberto Daneo and Cathy Livock, Bid Advisors. Besides the Bid Committee, other participants included: Simone Gavino, Territory Planning Manager for Risorse per Roma, who represented the Municipality of Rome, and Roberto Tavani, Sport Advisor with President Zingaretti’s political secretariat for Lazio’s regional government. Funding required to host the Games and the options available were reportedly discussed including potential private resources from sponsors, broadcast rights holders, advertising and ticketing revenue and the $1.7 billion (USD) contribution from the IOC. Discussions around infrastructure costs and legacies, including transportation upgrades, will help the Rome delegation prepare the second bid book to be submitted to the IOC in October. 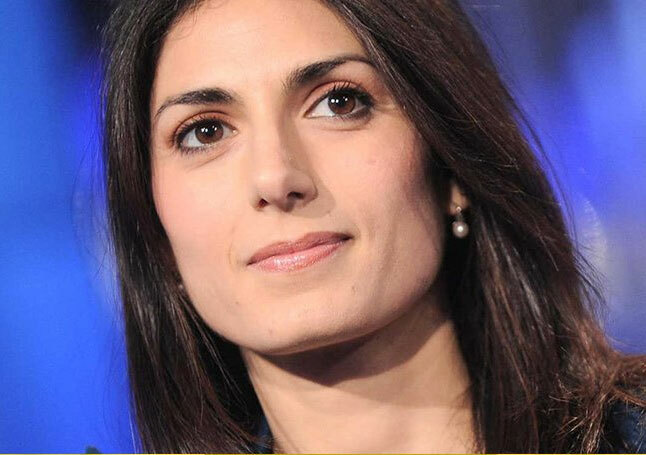 But Hurdles remain back in Italy as Rome’s newly elected Mayor Virginia Raggi fundamentally opposes the bid based on the need to spend municipal funds on projects elsewhere. She has the option to reverse a city council decision made earlier this year and to force a referendum over the bid, and signatures to move the possible vote forward are already being collected by the Italian Radical Party. This week pro Olympic bid Italian Prime Minister Matteo Renzi urged Raggi to reconsider her stance claiming that Rome already has a lead over rivals in the race. Los Angeles and Paris are widely considered front runners in the campaign yet the final vote won’t be held by the IOC until September 13, 2017 in Lima, Peru.